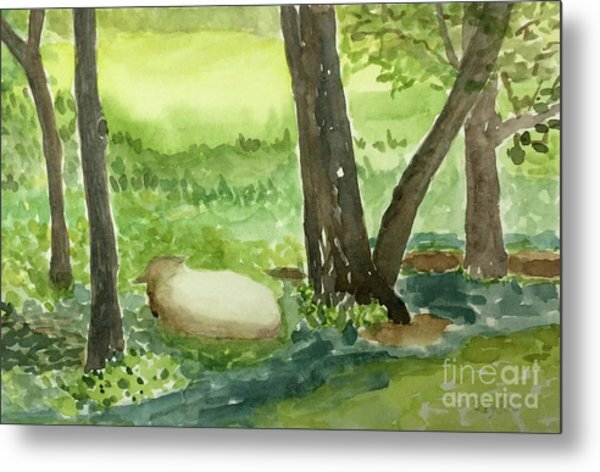 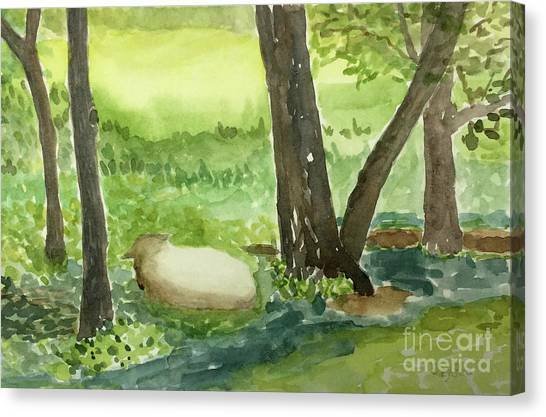 Restful Lamb is a painting by Sheryl Paris which was uploaded on July 25th, 2016. 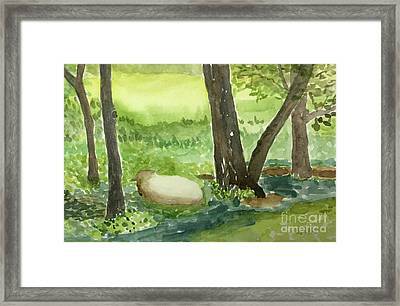 This was painted on location at a farmhouse in Davidsonville, MD. It reminds of Psalm 23. 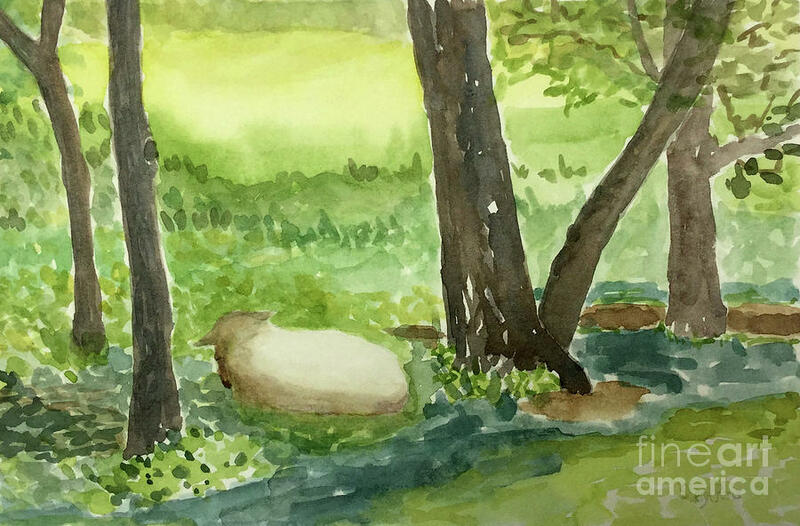 There are no comments for Restful Lamb. Click here to post the first comment.